People who regularly observe meetings of the Elk Grove City Council and Planning Commission know speakers are limited to public comments of three minutes. Frequently the three-minutes alotted to public speakers is insufficient to convey relevant, detailed information to the council members, commissioners, and most importantly fellow citizens. 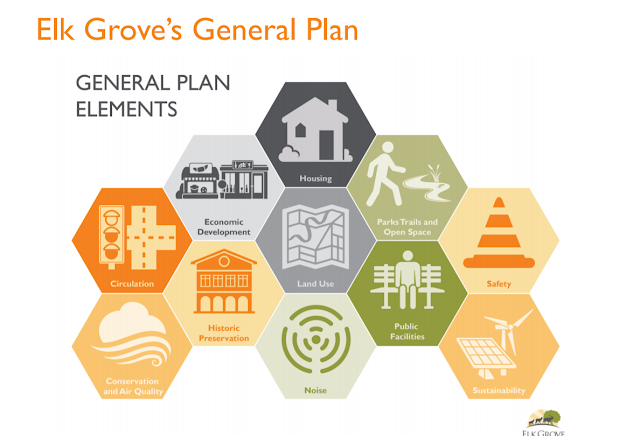 This three-minute allotment is especially true for the general plan update, which is currently being undertaken by the city of Elk Grove as required by state law. The plan itself represents a large body of work, and for those who have studied what is currently available before it is to be adopted, meaningful critiques of its contents are almost impossible to accomplish during public testimony. In this podcast, one Elk Grove citizen who has audited the current body of work offers their views on the update. Confucius say, "rule of democracy is like boiling egg. Three minutes and you're done".